We’re called Veggie Runners for a reason. We’re good at running. Cycling, not so much but we’re getting there. 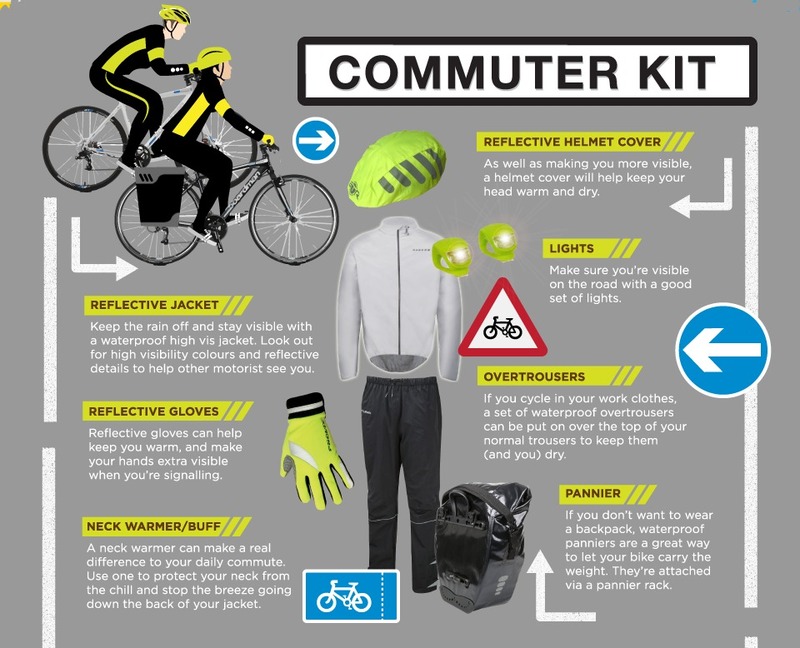 The soggy-bottomed bike ride has always been the trickiest bit of triathlon for us and we’ve written before about the uncomfortable feeling of being the only woman on the road at times. 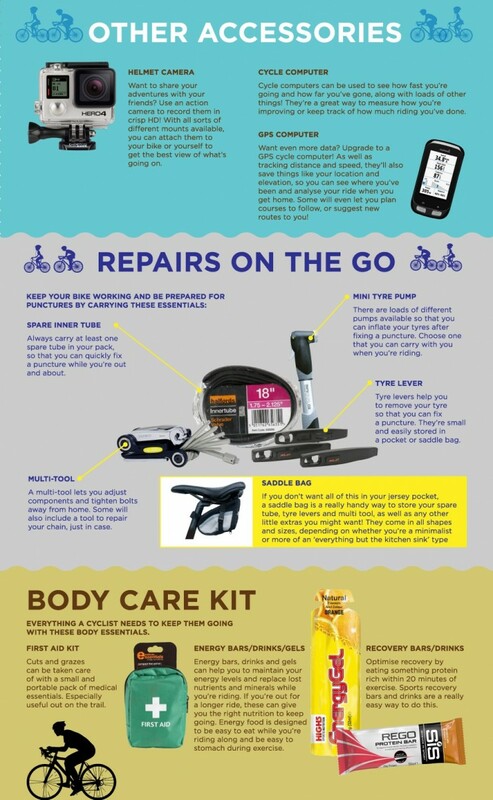 Thankfully clever Halfords Cycling have put together these gorgeous guides to keep your bike running like clockwork, and most importantly to keep you safe while riding. 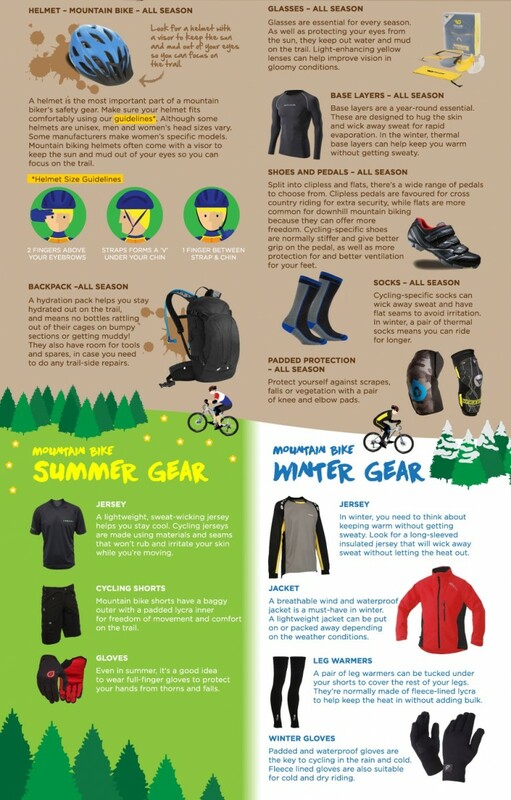 This cycling essentials checklist is crammed with advice covering all kinds of cycling and seasons. 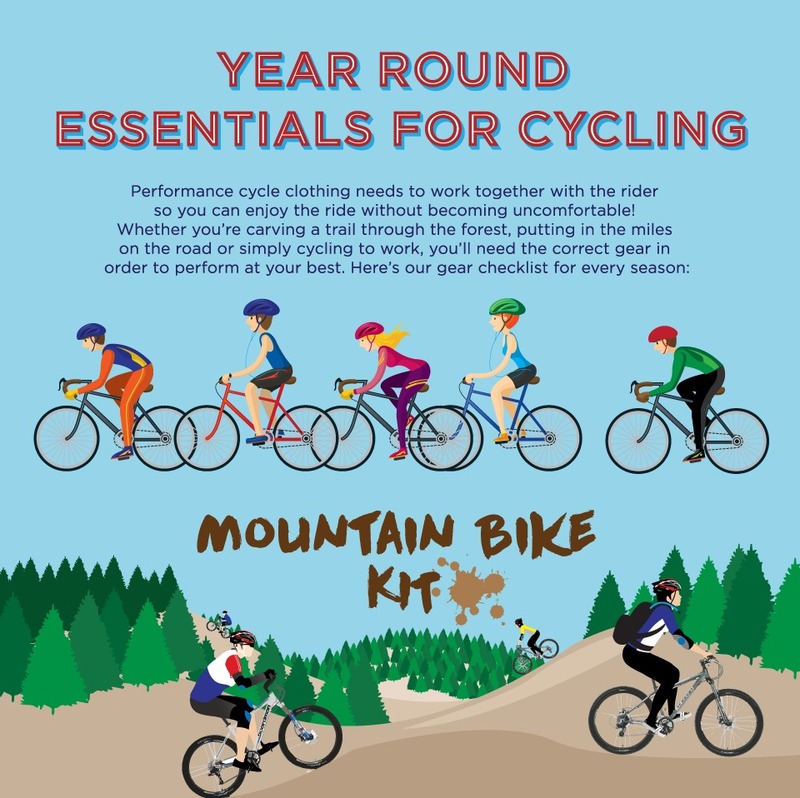 Whether you’re flying down a rocky mountain road, hurtling through the air on a trick bike, or trying not to be last in a triathlon, a crucial part of cycling is having the right equipment, both for your own personal enjoyment and for getting the most out of your chosen bike. Looking the part can’t hurt, either. 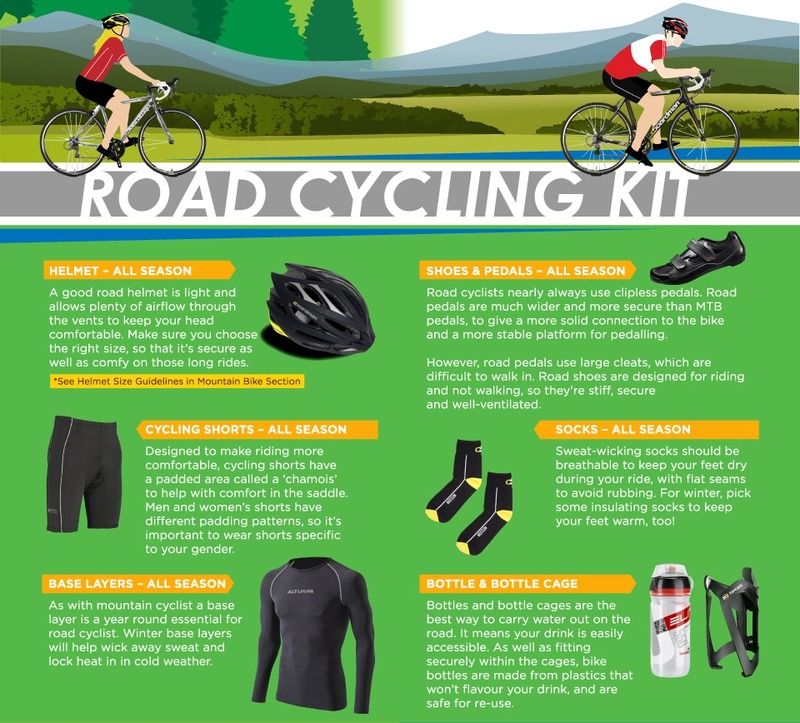 After reading this guide, the next time you head out the only thing you’ll need to concern yourself is enjoying the scenery. 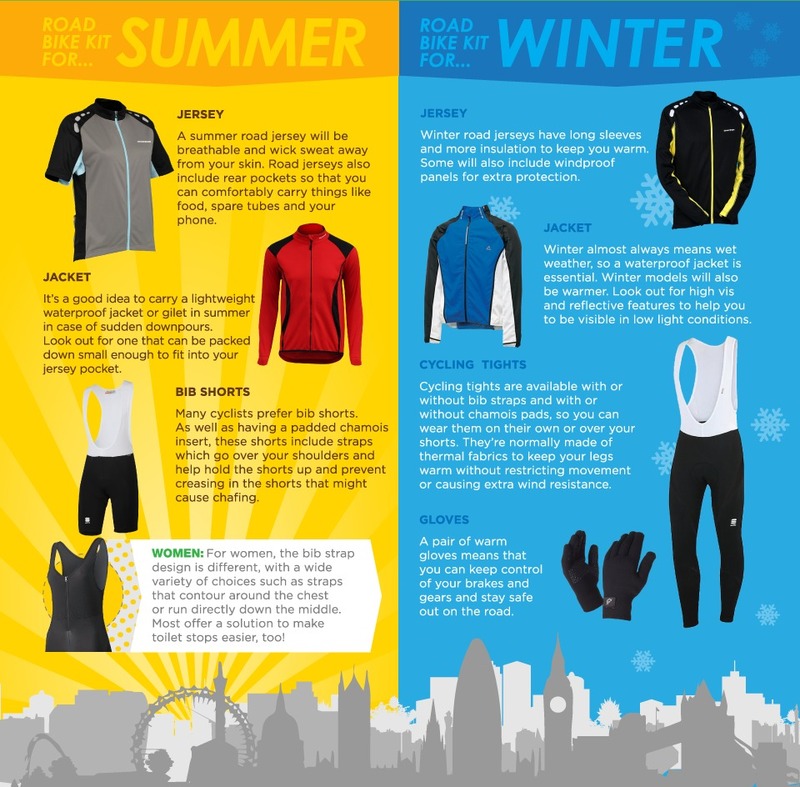 Take a look at these info sheets that make up a complete cycling essentials guide – you’ll be pedalling like a pro in no time! Yoga is a good way to be happy and be relaxed in tough routines. Thanks for the information.